Robert (Bob) Williamson of Netawaka will celebrate his 90th birthday on Thursday, Feb. 8. The family is planning a brunch from 9 a.m. to noon on Sunday, Feb. 4, at the Netawaka senior citizen building (weather permitting). 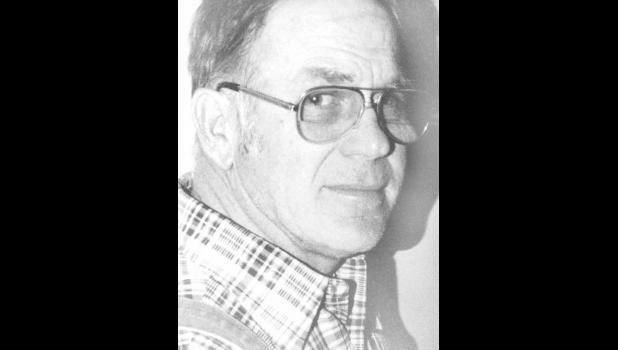 If unable to attend, cards and memories can be sent to Robert Williamson, 11943 310th Rd., Netawaka, KS 66516. No gifts, please.